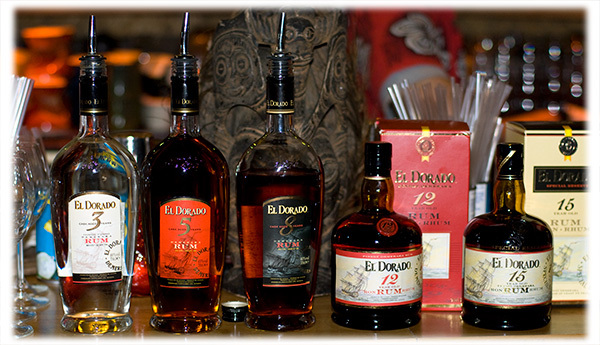 Tag-Archive for "El Dorado Single Barrel Rum"
At this session you’ll get an in depth talk on all the different stills that are housed at the Diamond Distillery in Guyana where El Dorado is made. 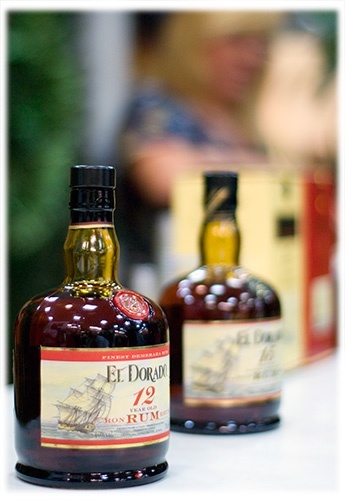 Home to the world’s only wooden stills, you’ll get the chance to sample the rums that are made in the stills and learn more about the rum-making process. An informative session that will leave you wanting more. Tickets cost £10 and include a welcome cocktail upon arrival. More details can be found here.